We are so excited to share our new free wedding printable with you courtesy of Shh My Darling. 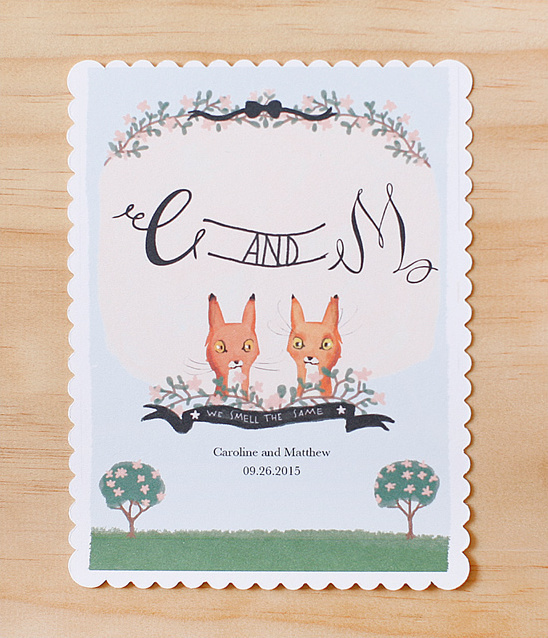 They whipped up two adorable printables for you. 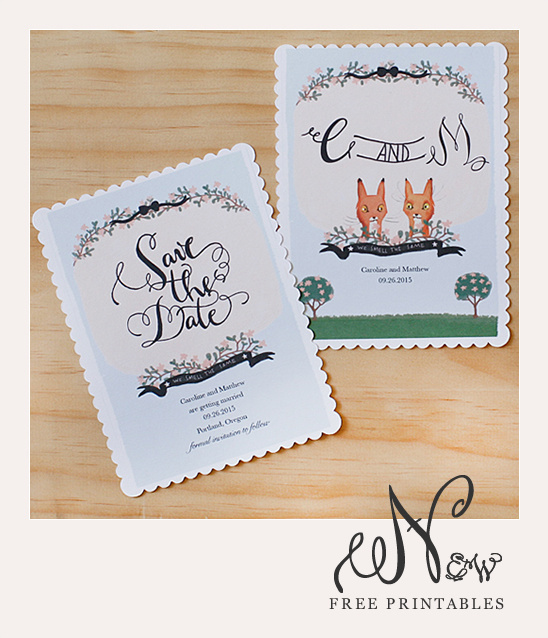 A free printable save the date card and a free printable monogram card. Both can be customized with your wording and initials. Type in your details, put your paper in the printer and voilà! Simply address the envelope and send them off. To see all the matching goodies to this suite you can visit Shh My Darling. For more free printable Save The Date Cards and other free printable wedding material click here.